On Monday, I woke up and decided to go for a run first-thing in the morning. I dressed in my really gross, already-worn, running clothes. I should have brought extras, but I just re-wore the ones from Ragnar. I headed downstairs and then ran down Duval Street, and a couple of side streets. It was extremely humid, and I was pouring sweat. I completed three miles, at what felt like a hard pace, but turns out was kind of slow for my typical pace lately. I blame tired legs and the humidity! After I showered, Jerry and I ate cereal in our hotel room, and then went down to meet the team. We waited in line for a while to take a picture at the southernmost point of the United States. Then we saw a guy selling coconuts on the street, so we bought some. The fresh coconut water is delicious!! I've tried the Vitacoco coconut water before, and didn't like it, so I really was not expecting to like the fresh coconut water. But it was SO good! We bought some tickets for the trolley tour, and then we had to say good-bye to Meredith and her husband, Dave, who were leaving. I’m hoping I’ll see Meredith in the spring, when I go visit my friend Sarah in Phoenix. Then we hopped on the trolley. We stayed on until I heard the words, “World’s Best Chocolate Chip Cookie”. I almost jumped off on the spot, but was patient enough to wait until it stopped. The cookies were at a shop called Kermit’s, which had tons of key lime stuff. Andrea bought a cookie, and we cut it up to each try a piece. I took two bites, and decided it was nothing special at all—it tasted like a grocery store cookie, just dry and tasteless. It wasn’t worth eating any more. I bought a piece of chocolate-covered key lime pie to taste; I just had two small bites of it, and then handed it off to the rest of the group. This was the sign that sold me on it! It was just okay, but again, not worth spending PointsPlus on. I don't think that the chocolate and key lime go well together. Separately? Definitely. But not together. We finished out the trolley tour, and at one of the stops, we found a dessert place called Mattheessen’s on Duval St. They had ENORMOUS cookies and brownies. The brownies were 1/6 of a 9x13 pan, and their cookies were baked three to a cookie sheet! Andrea and I got a chocolate chip cookie to share—she does Weight Watchers too, and we guesstimated it at 20 PP for the whole cookie, so 10 PP for half. Not too bad. Ohmygoodnessgracious, it was the BEST chocolate chip cookie I’ve ever eaten in my life! The center was a little raw, and was so good I was actually moaning when I ate it. If you go to Key West, you’ve got to try it! Once we were done with the tour, we wanted to see the sunset. The pier was extremely crowded, so we got tickets to go on a sunset cruise on a sailboat. They let us bring our own drinks. It was just Jerry, me, Andrea, and her husband, Andy who did the boat, while the rest of our group went to the pier. The sunset was gorgeous, and I must have taken a hundred pictures of it—although my iPhone camera doesn’t really do it justice! We walked back to the hotel, but stopped for dinner at Ambrosia, a sushi place. I’d never had sushi in my life, so I was excited to try it. I let Andrea order for us, because she and her husband have sushi pretty often. We got a large variety of stuff. 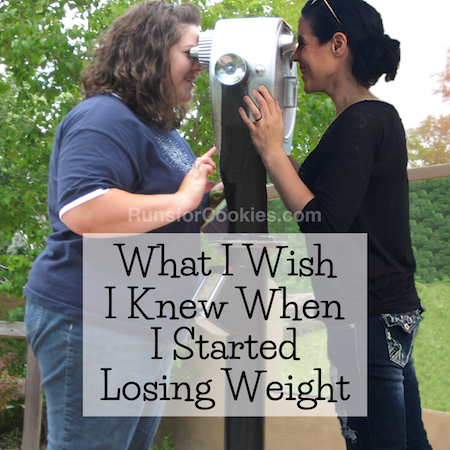 I tried a little of everything, and it was just okay—I didn’t hate it, but didn’t love it either. I could go the rest of my life without it and be fine. But it was fun to try! After dinner, we went up to our hotel room, and the rest of the team joined us there for drinks. We had a ton of beer in our fridge that we had to use up. I actually didn’t drink anything, but chatted with the team. It was nice to chat with Allison, because I feel like I hadn’t gotten a good chance to talk much with her (she was in Van 2). Everyone left at around midnight, and I said good-bye to everyone except Andrea and Andy, who were driving up to Miami with us the next day. I was so sad to see everyone leave—I could have stayed another week, for sure! On Tuesday morning, I woke up and went for a run again. Just three miles, down Duval Street. It felt a little cooler than Monday morning, which was nice, but it was still super humid. Back at the hotel, I showered and then Jerry and I walked to my brother’s hotel for breakfast. We met up with him and Becky, and some of his team. I (again) ordered an English muffin and a scrambled egg. The table next to us got their food, and I saw an amazing looking dish of fresh fruit, so I ordered that as well. It was SO delicious! After breakfast, I said good-bye to my brother, and then Jerry and I went to the hotel to pack. Our hotel was amazing, and worth every penny (it was the Southernmost on the Beach). We had to rent a car to Miami, so Jerry walked the 1.6 miles to the car rental and got the car, then came back and picked us up with the rental. We made our way up to Miami, and it was really cool to see some of the Ragnar course in the daylight. It’s much less scary during the day! You can order it with your choice of fish, so I chose Mahi-Mahi. It was absolutely perfect--the perfect size (I was worried about getting a ginormous portion), the perfect price (although after tasting it, I think they could certainly get away with charging more). Everyone at the table tasted it and agreed it was absolutely amazing. I estimated it to be 6 PP--4 PP for the fish, and 2 more for the small amount of olive oil. The other ingredients were 0. I so badly want to try and replicate this dish at home! The rest of the day was pretty low-key. We got to the hotel, I blogged for a little while in the lobby (free internet there, but not in our rooms). We had dinner at the hotel restaurant. I wasn't really in the mood for "real" food, and I had quite a bit of PointsPlus left for dinner, so I decided to order a piece of chocolate cake for dinner. Yep, that's right. And it was sooo good! Again, I was thankful the size of it wasn't ginormous. It was perfectly portioned, and I counted it as 12 PP. After dinner, we went up to the room with Andrea and Andy (her husband) and had a glass of wine and chatted for a bit. We called it a night pretty early, at around 10, because we were all tired. I thought we were out of range for Channel 4 - but just set it up to record in the morning! I am usually the lone one that doesn't like chocolate with some fruit. Love both, but generally never together. The cookie sounds great though! My hubs wants to get to the Keys in February, but I am resisting given the long drive it would be - Michigan to Key West with 3 kids would not be fun at all, especially if the time there was only 4 days. Looks like you have had an amazing time! 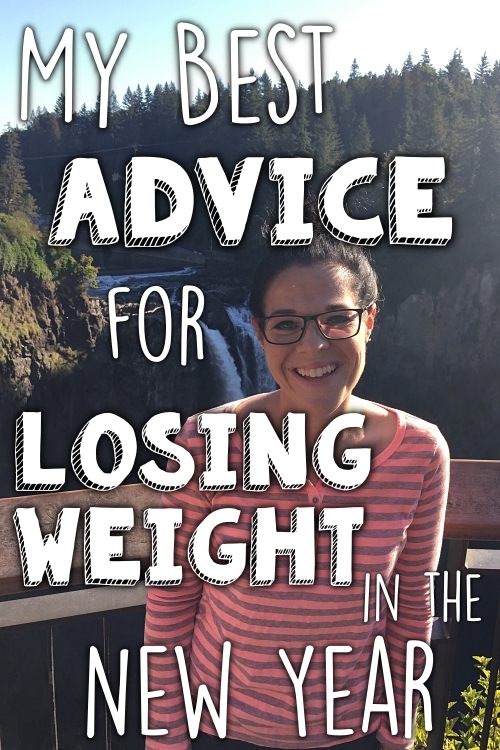 Wanted to let you know that I gave you a little shout out on my blog today! Thank you for being such an inspiration! Loved reading the updates! Sounds like you had so much fun! I'd really like to see the Today Show segment, but the show is like 2 or 3 hours and I don't have DVR. I'm still contemplating getting up at 7 to start watching! I'll keep my eyes peeled for if you find out what time the segment will be airing so I don't have to wake up extra-early [for me] unless I have to! mmmmm the cookie, cake and fish look awesome. I made a huge mistake by not trying to stick around an extra day or two - so bummed not to spend more time with you all! That picture of you, Allison and Meredith is super cute!! I have been LOVING your Key West posts. We were there more than a year ago, and I can't wait to go back. I went to a lot of the places you did - Kermits and the 3 Toed Cat place next to Hemminway's house. We rented bikes and rode all over the place one day. That humidity will get you every time. Congrats on completing the Ragnar. I'm considering joining a team for the Cape Cod run in May. Loving your posts about Ragnar!! I work but hope someone knows how to post the Today show piece on youtube???? Hi there. I missed u girl. Was ur hotel the one opposite the butterfly garden(or was it the butterfly garden). I have a same picture with my husband--and did Keywest on Sunday. Wish I would have bumped into u--So close! I've been reading your blog for a while and love it. You are quite the inspiration. I just wanted to drop a little "hello" to you and send a warm hug of thanks for keeping me on track. It does me good to read blogs like yours. You look great, and you live a rich life - treating yourself well and making good choices. Good on you! Sounds like fun! Key West is great...I've spent many sunsets on that pier! Just watched the segment on the Today show. Awesome! I cried when they showed everyone crossing the finish line. Just saw you on the Today Show! Great Job! I also just watched the segment on The Today Show!!! Great job to all of you!!! I just saw your Today Show segment as well and I cried too! Congrats to all you guys!!! 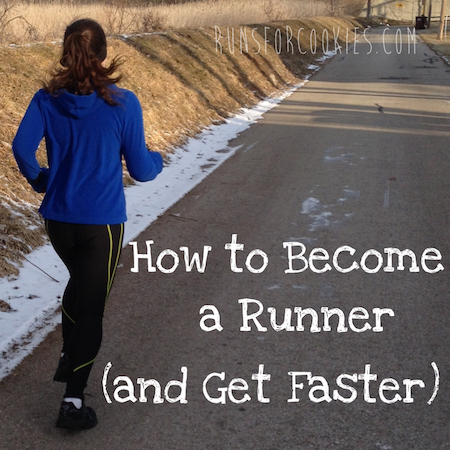 I've been a runner for over 25 years, and I agree that it is awesome. Well done! LOVED your Today Show piece. I had tears in my eyes. Son watched the clip on the Internet with me and was very impressed. He has lost weight and struggles with keeping it off like the rest of us. Loved reading about your Key West trip AFTER Ragnar. The food looks fantastic. I want that FISH! If you find a recipe that replicates, be sure to post it so I can try it as well. I've got to start eating more fish. 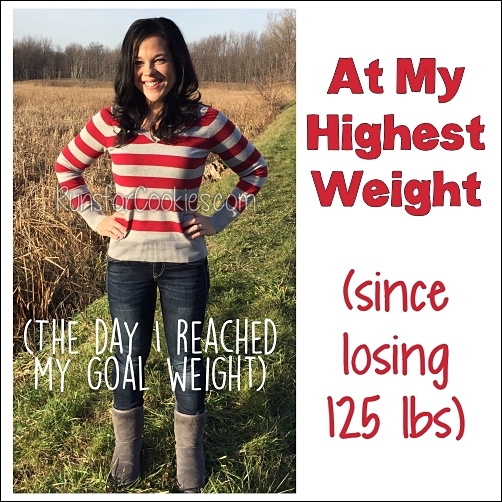 Congrats on staying below your goal weight and becoming a Lifetime Watch Watcher member! And you did it through the holidays and your trip to Florida, so that is a huge accomplishment! Can't wait to watch your interview on your local channel, be sure to post the link, if there is one. I'm so bummed I miss your piece. I had forgotten something for my son so I had to go back to his school to take it to him. Maybe I can see it on the site. Just saw your Today show clip! Wonderful! Having "met" you and Carly through Spark People and Ada through BL I felt such pride in your amazing accomplishments! Thanks for posting about your Ragnar experience! Can't wait to see the documentary, you are all so inspirational! I continue yo-yoing with my weight but still have at least 130lbs to lose. 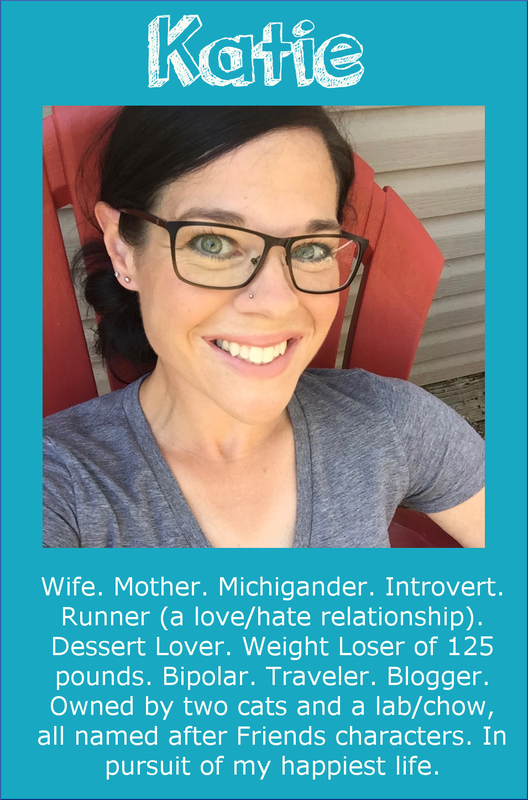 Because of your wonderful example I signed up for a half marathon. So nervous about it. Its in May and I'm using the halhigdon.com program. Thanks so much for showing me it CAN be done and giving me HOPE! I found your blog a few weeks ago on Pinterest. Let me tell ya I am so glad I did you are so inspiring. I have 100lbs. to lose and reading your entries everyday are helping me stay motivated. Thank you for that. I loved seeing you and your team on the today show this morning. I got all teared up when they showed everyone cross the finish line. Way to go girl, you look amazing!!!! Just watched the Today Show piece, it was awesome! You did a great job and all of you are such an inspiration to me. I'm 94 pounds down and still have about 93 to go to my goal weight and it is just so nice to see other people doing it. Glad you were able to enjoy a nice vacation after the Ragnar. Thanks for being awesome! Watched my tape of the Today show and thought you looked great. I can't believe.that the 12 of you just met!! I really enjoy your daily blogs and can't wait to hear more! 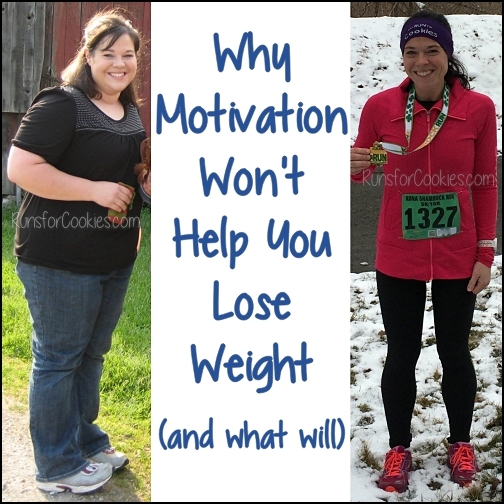 !you are an inspiration and a help to all of us our on own weight loss journeys. We caught you guys at exchange 12 after dark. We were "Will Run For S.O.U.P." I watched the Today Show clip and that, plus reading your blog has brought a significant lump to my throat. You guys are SO inspirational, this stuff is pretty easy for us folks who have not had the challenges you faced. So I am in awe of your strength. Our Ragnar team has bonded in ways I would never have imagined, it is such a unique and powerful experience. Cannot wait to see the whole movie! Jeez, all of the food in this post looks amazing! !